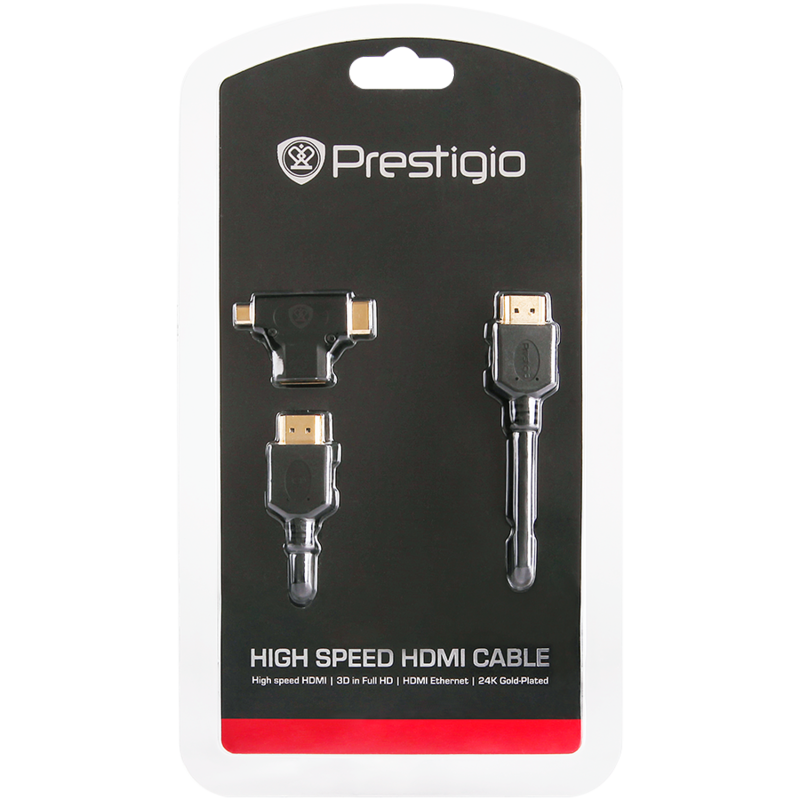 Prestigio PHDMIAC1 - 1.8m HDMI Cable - Special Offer! 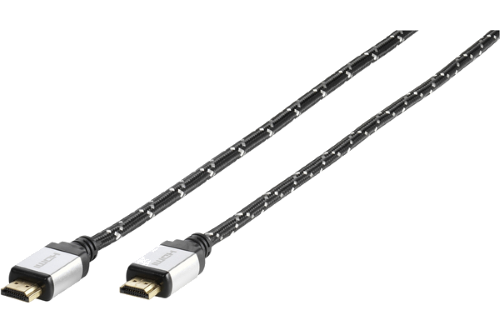 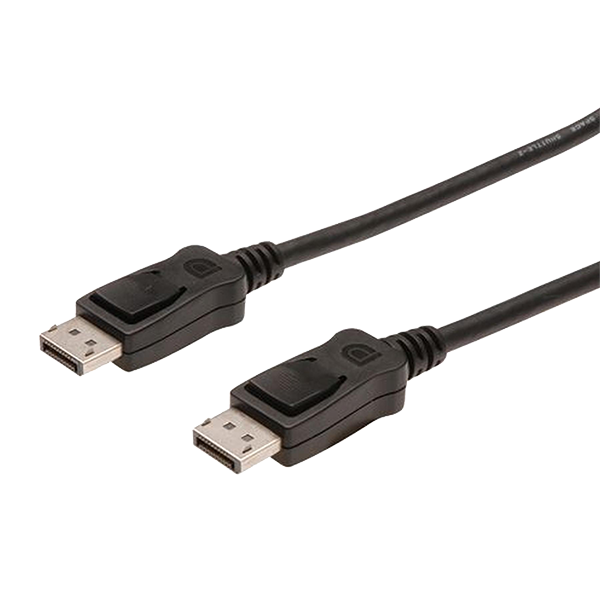 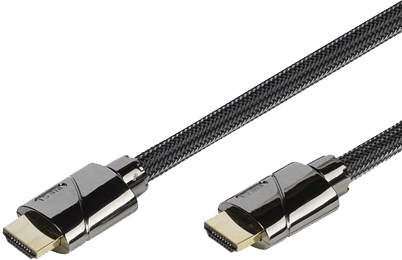 Prestigio male to male 1.8m HDMI cable and single adapter offers both HDMI Mini & Micro connections. 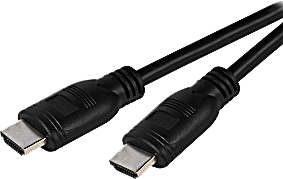 10.2 Gbps data transfer rate, offers the ultimate home entertainment experience.